TOY standing 11" at the shoulder. 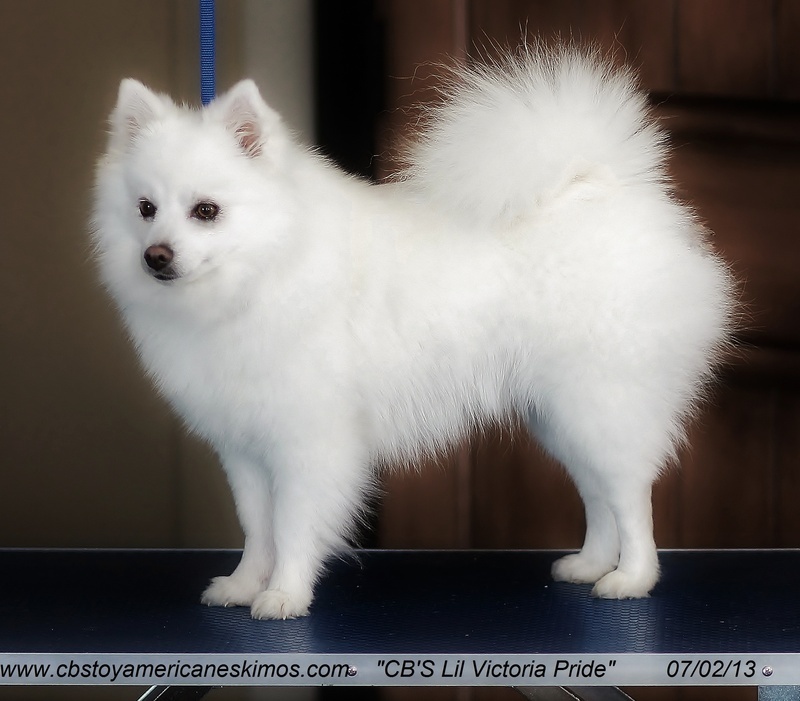 CKC & UKC Registered, Prcd-Pra Clear, pattern A. Vicky is now our latest CKC Champion! Vicky is extremely agile, loves to chase the ball and find the highest cliff to climb up on! She is very adventurous, brave, loyal and intelligent. A perfect representation of this amazing breed. Her mother is Toto, her sire is Koda.